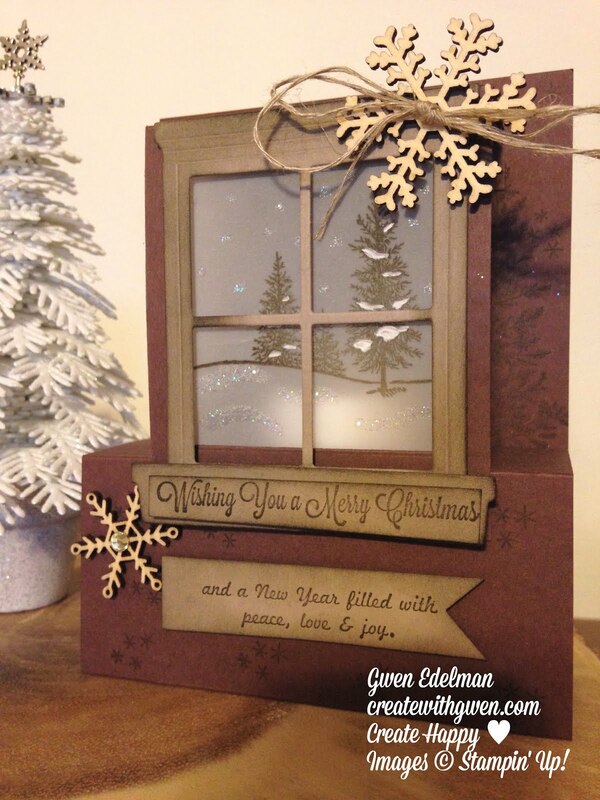 Create with Gwen: Sharing Some Creations! We finally took down our Christmas tree and decorations last weekend! Our family received many, many beautiful handcrafted cards and goodies from family, friends, and my team, Create Happy Crew! I thought I'd share two with you. This beautiful 3D stand up card with tea light behind the window, was created by Create Happy Crew member, Barb Scheirer. Pic doesn't do it justice! And look at this tree! 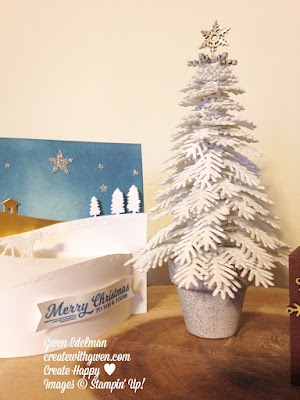 Die cut with non-SU dies using foam sheets! Another crew member Kim Burns, created this amazing tree! Her Big Shot had a good work out! 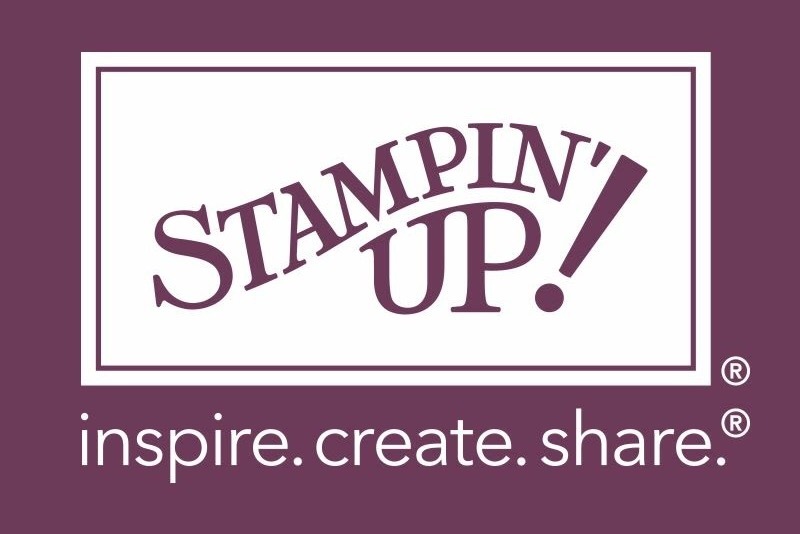 Handcrafted cards, gifts and paper crafts are a labor of love! I'm privileged to create them and honored to receive them!